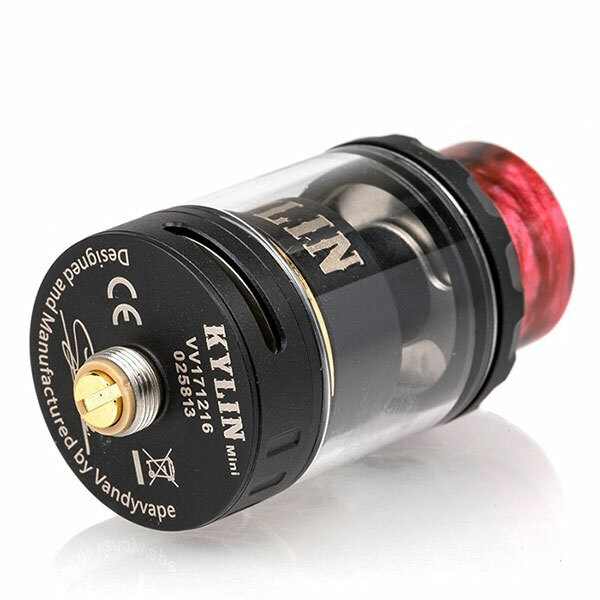 This Vandy Vape Kylin Mini RTA is known amongst its users for ultra-rich flavour aroma. 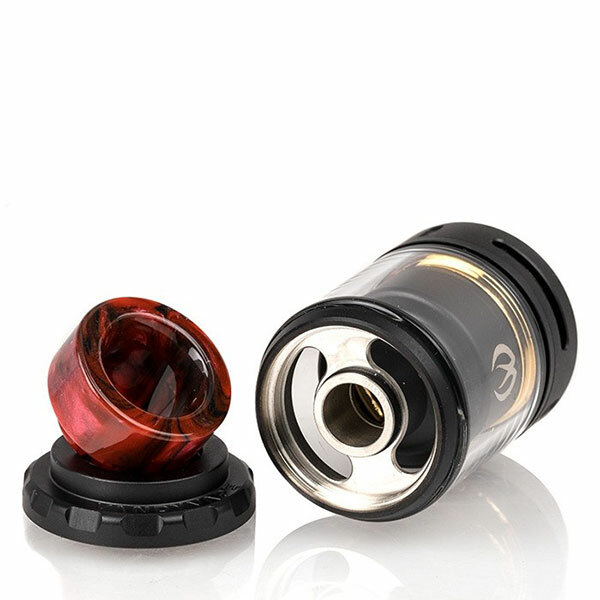 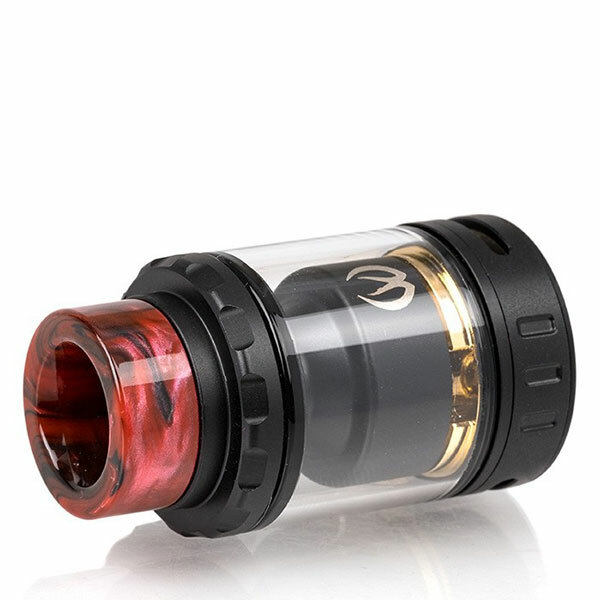 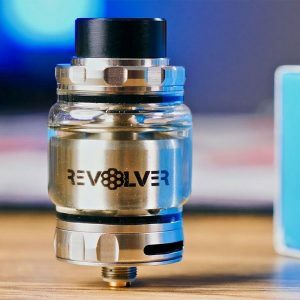 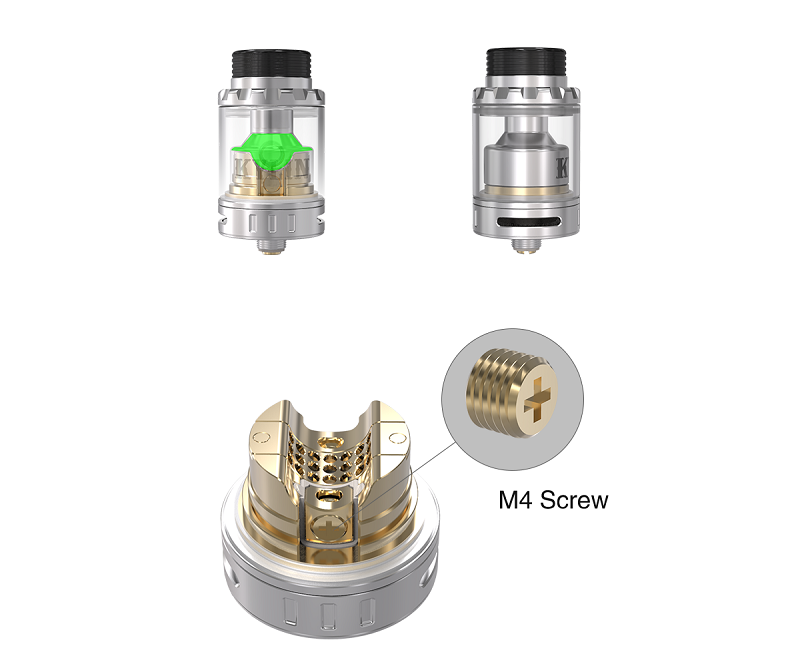 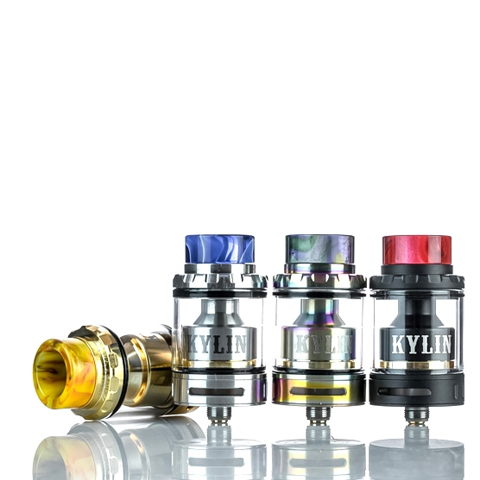 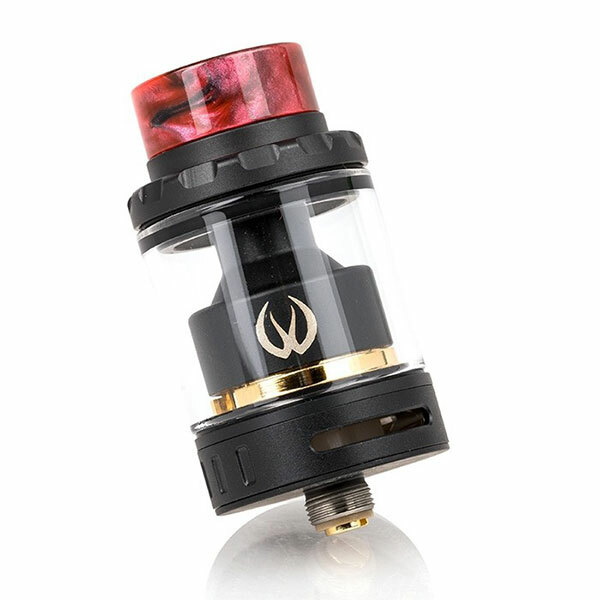 This RTA tank is based on a very successful Kylin platform, which has already been a success amongst vaping enthusiasts. 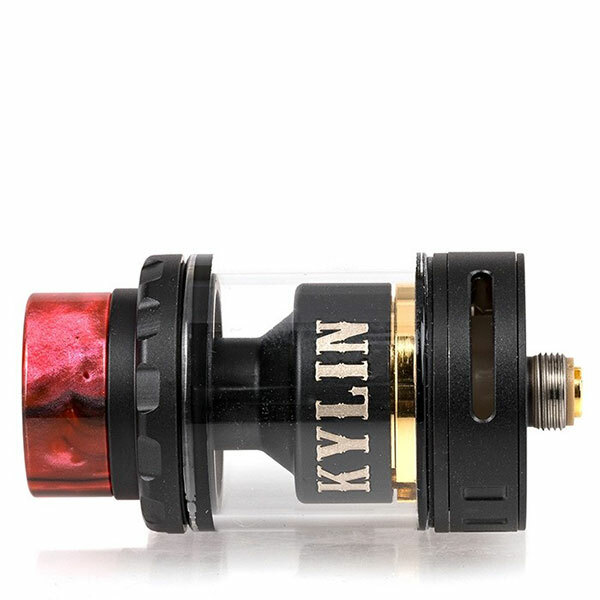 Additionally, Vandy Vape Kylin Mini allows for extendable tank capacity, so users can avoid the hassle of dripping over and over. 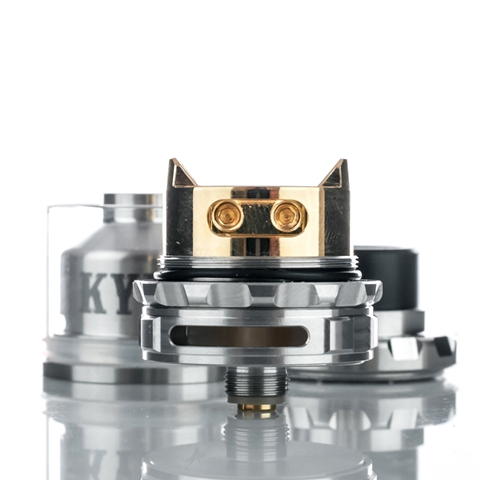 Moreover, this tank can be considered a marvel of engineering, since it can produce very intense flavour and thick vapour clouds due to its very unique design. 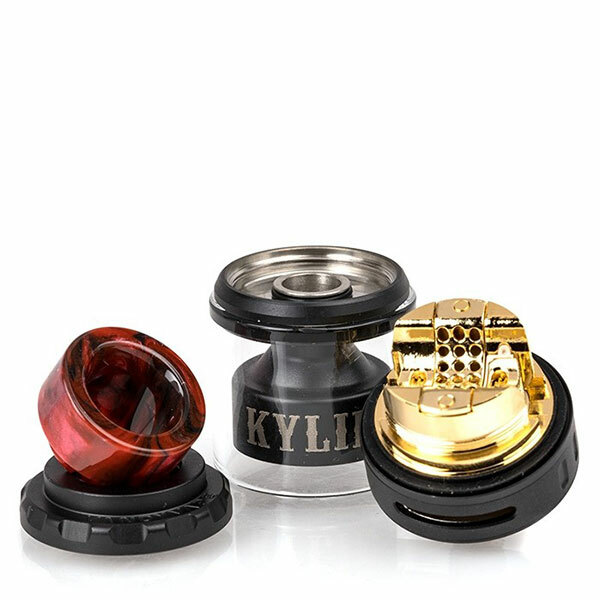 Which includes a gold plated post less built deck with 21 honeycomb style air channels coupled with large wicking cutouts. 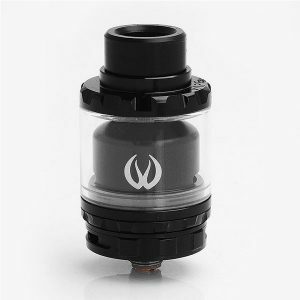 To enhance user experience, the airflow is controllable via the three position airflow control ring and divided into two separate sides by a PEEK splitter. 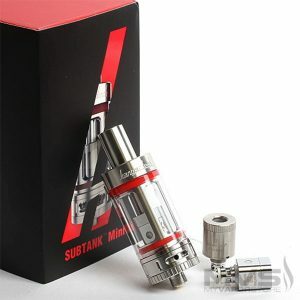 The default tank size if 3ml which can be extended upto 5ml. 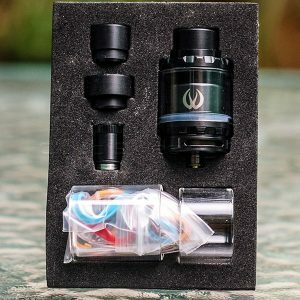 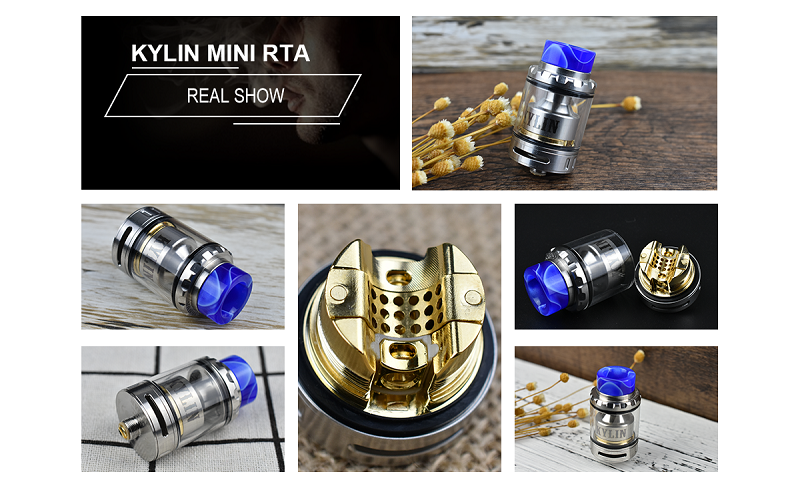 Vandy Vape Kylin Mini RTA is the mini version of Vandy Vape Kylin RTA. 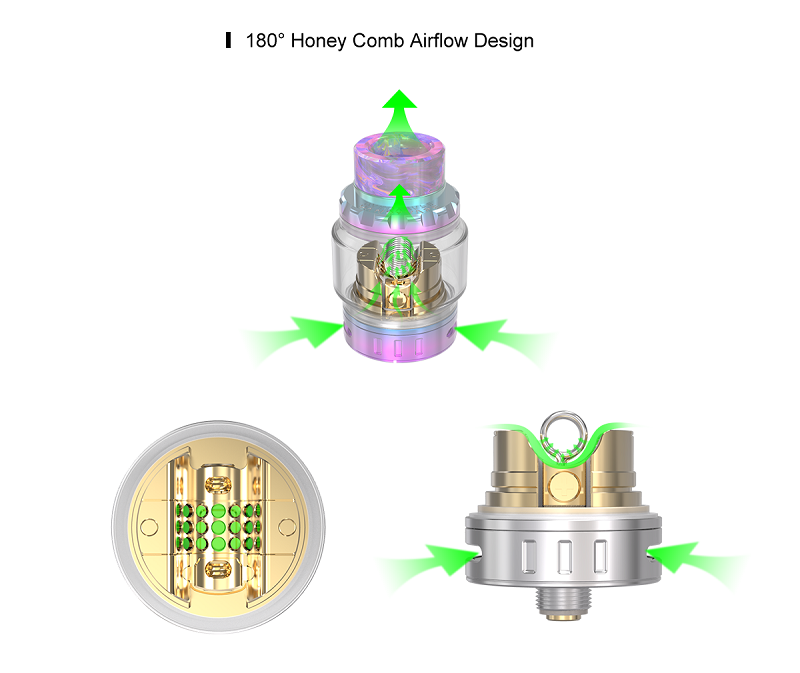 Featuring the innovative building deck with the 180º Honeycomb-shaped air intake, it will bring the best flavor and chase cloud vapor. 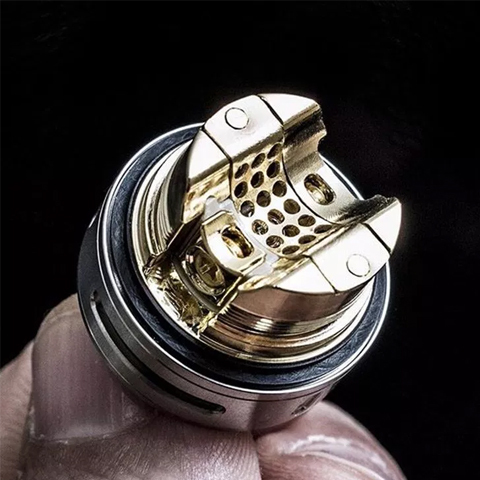 It is easy to build the single coil that will full contact the guided airflow and deliver the dense flavor. 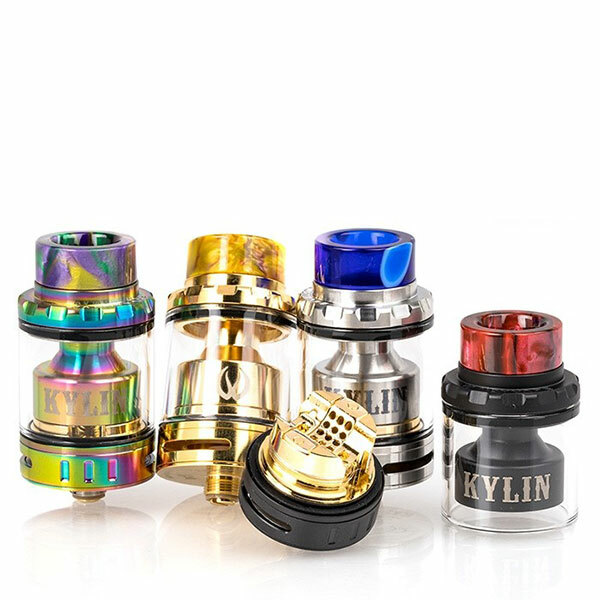 4 colors available.